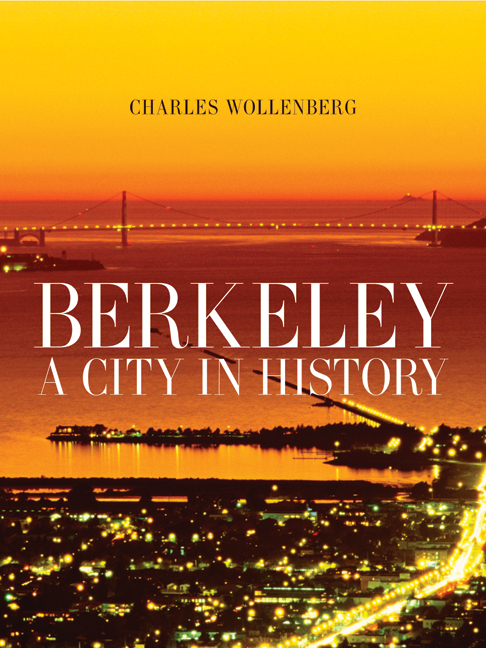 The Railroad Age, The Depression, World War II, The Atomic Age, The Sixties—these periods shaped and were in turn shaped by Berkeley, California—a city that has had a remarkable influence given its modest size. 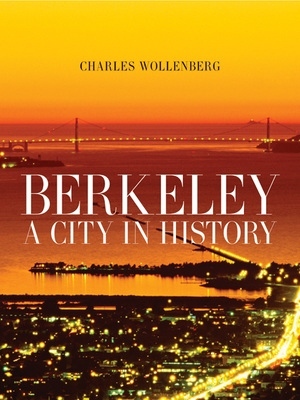 This concise book, the only up-to-date history of Berkeley, is a rich chronicle connecting the people, trends, and events that made the city to much larger themes in history. From the native builders of shellmounds to the blue-collar residents of Ocean View, the rise of the University of California, the World War II shipyards, and today's demographics and politics, it's all here in this fascinating account of the other beloved city by the bay. Along the way, we find the answers to many intriguing questions: Why is Adeline Street is so oddly aligned? How did Berkeley benefit from the 1906 earthquake that destroyed much of San Francisco? What differentiated Holy Hill from Nut Hill? Berkeley: A City in History offers a delightful sense of place to anyone who has lived in, worked in, or traveled through this unique city. Charles Wollenberg, Chair of Social Sciences and Professor of History at Berkeley City College, is coeditor, with Marcia A. Eymann, of What’s Going On? California and the Vietnam Era (UC Press) and author of Marinship at War: Shipbuilding and Social Change in Wartime Sausalito and Golden Gate Metropolis: Perspectives on Bay Area Regional History.